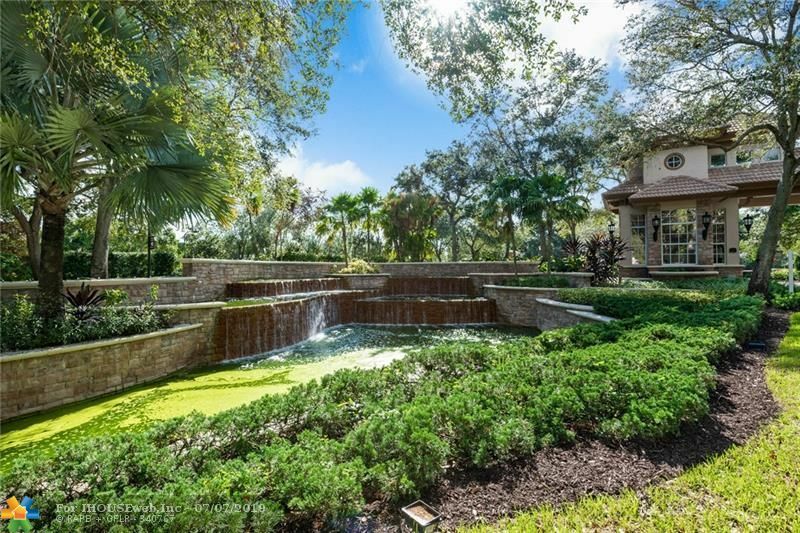 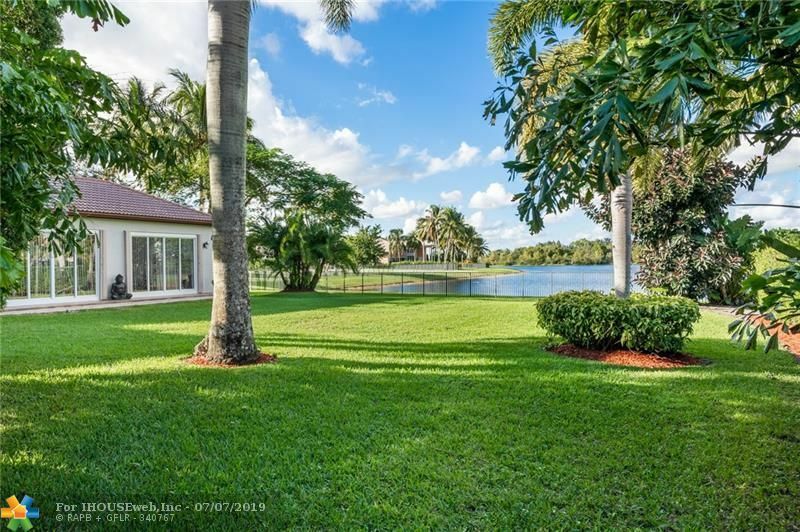 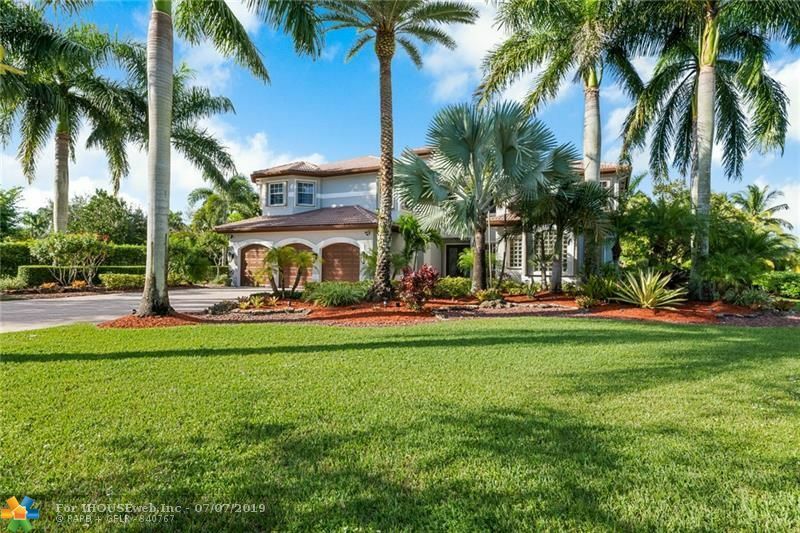 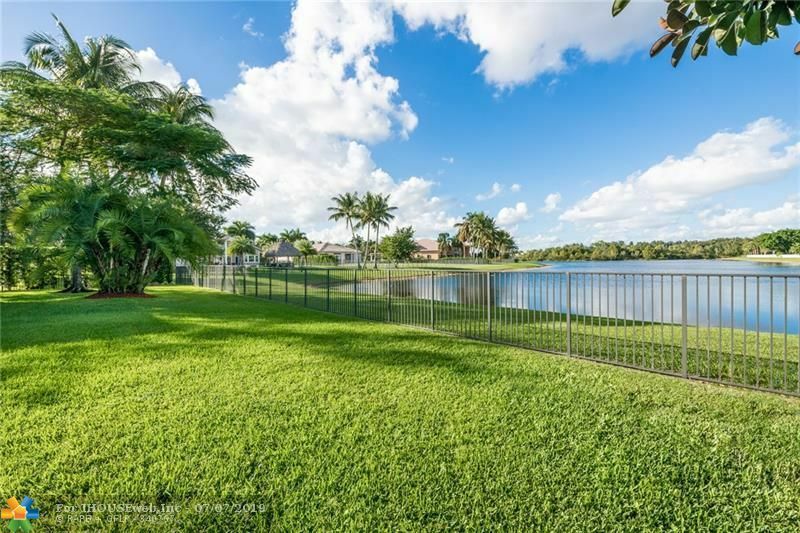 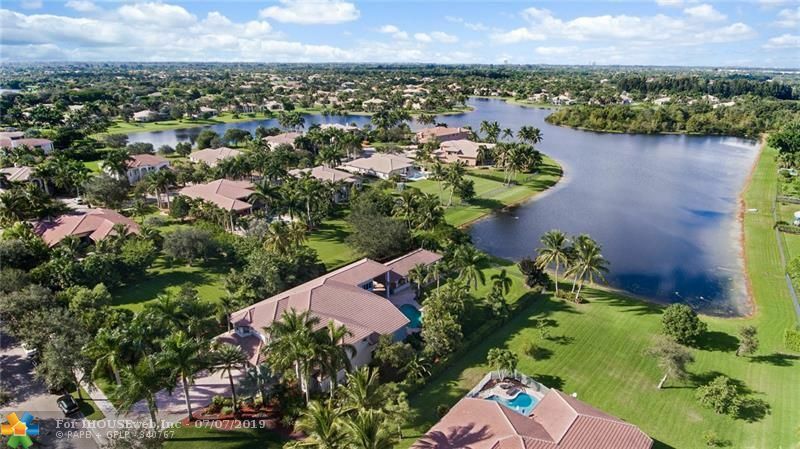 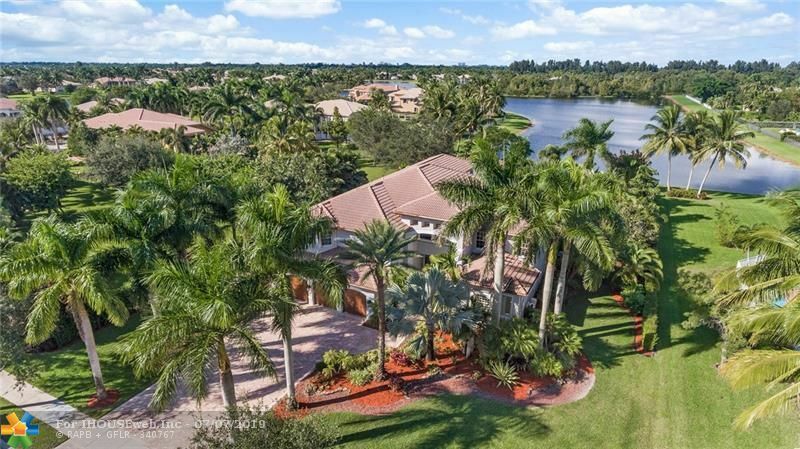 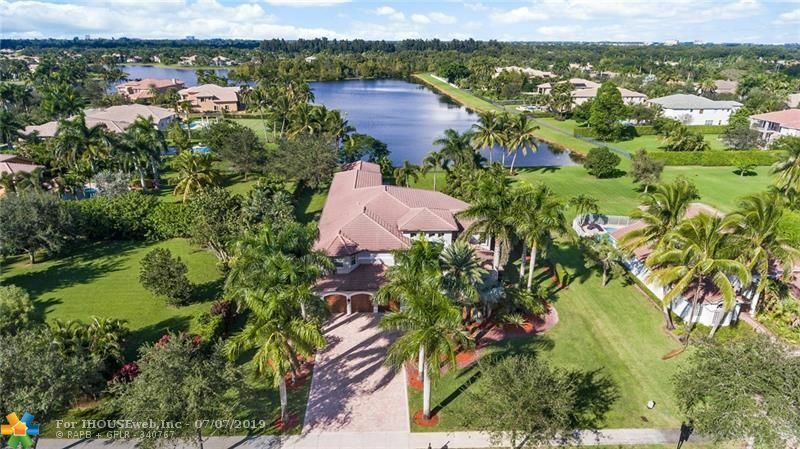 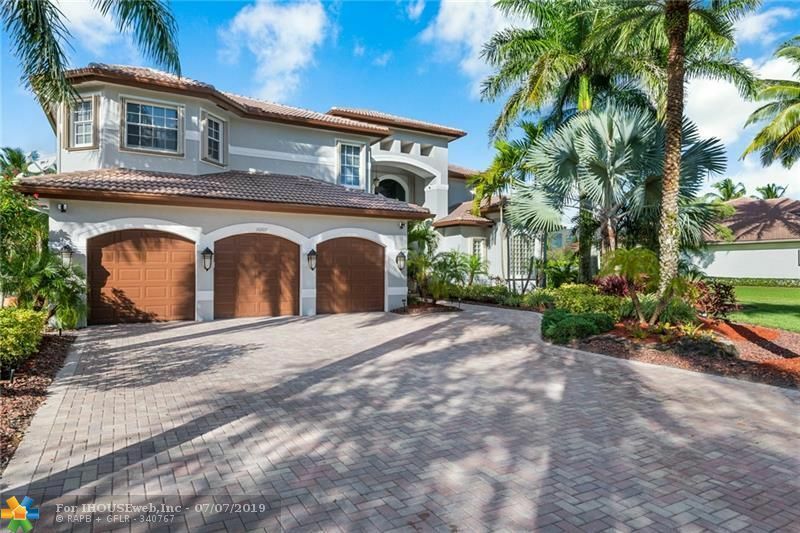 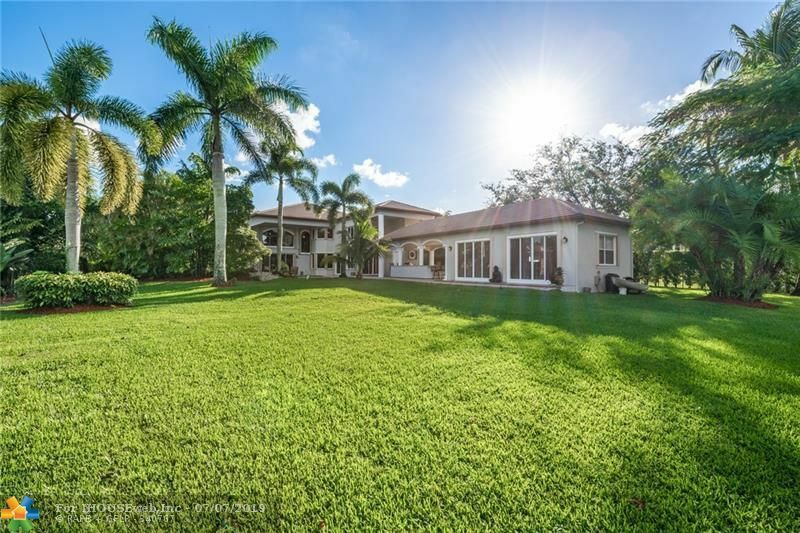 Welcome Home to Long Lake Ranches one of the Premier Gated Communities located in SW Broward County. 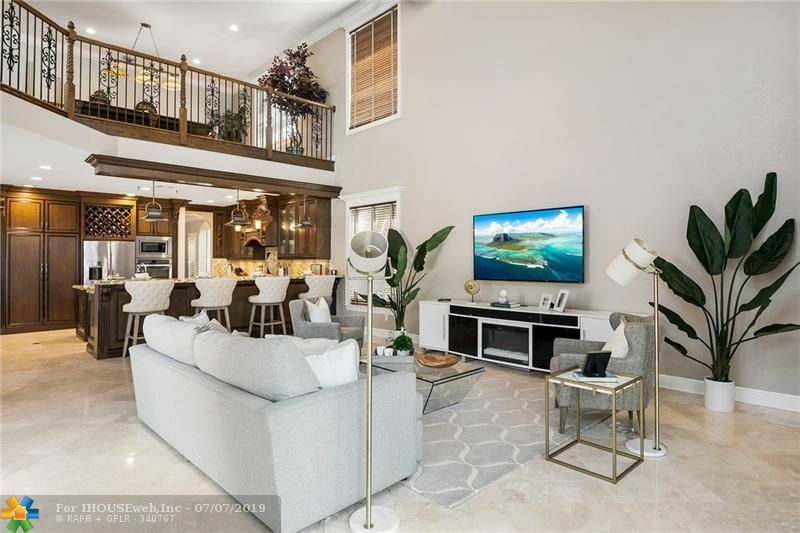 This Luxurious 2 Story Mediterranean Resort Style Pool Home Features 6 Bedrooms,7 Baths, Library/Office, and a Fabulous Loft. 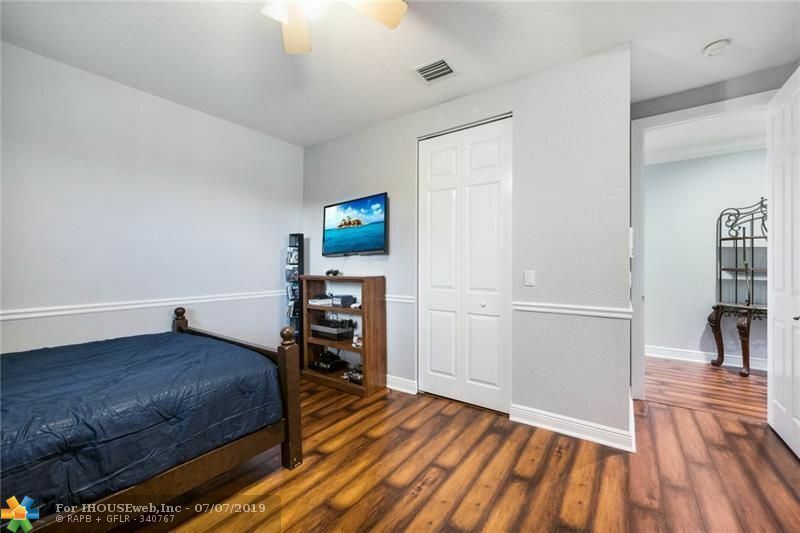 Master Bedroom, Office/Library and Guest Room are Entry Level. 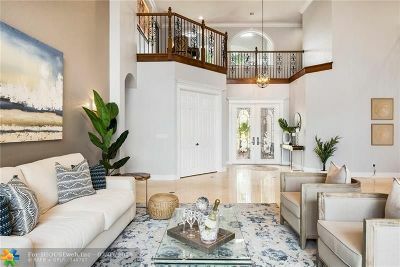 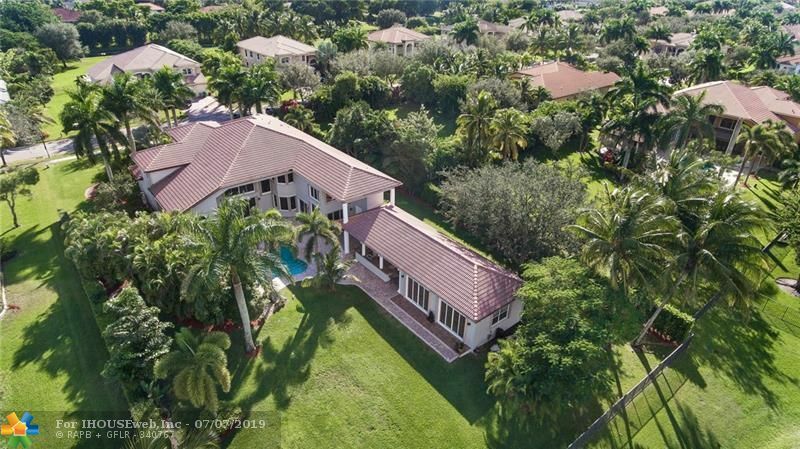 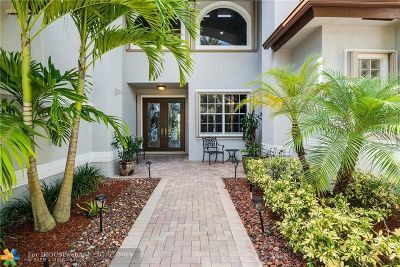 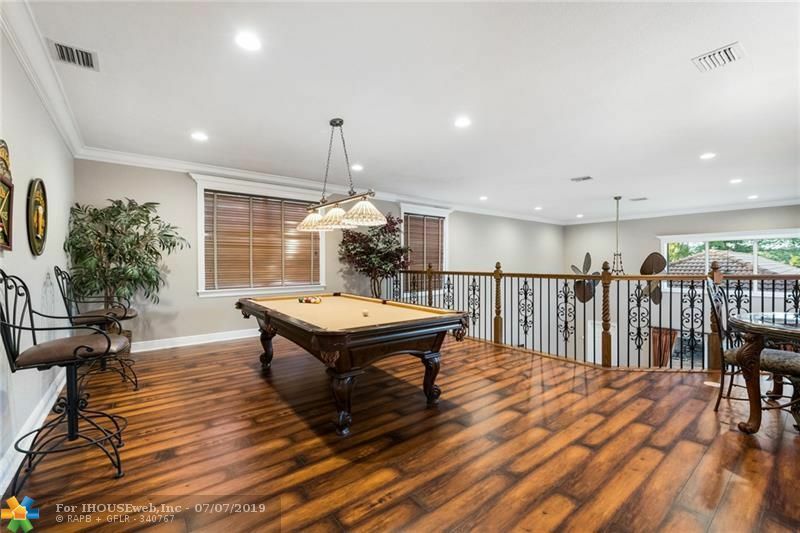 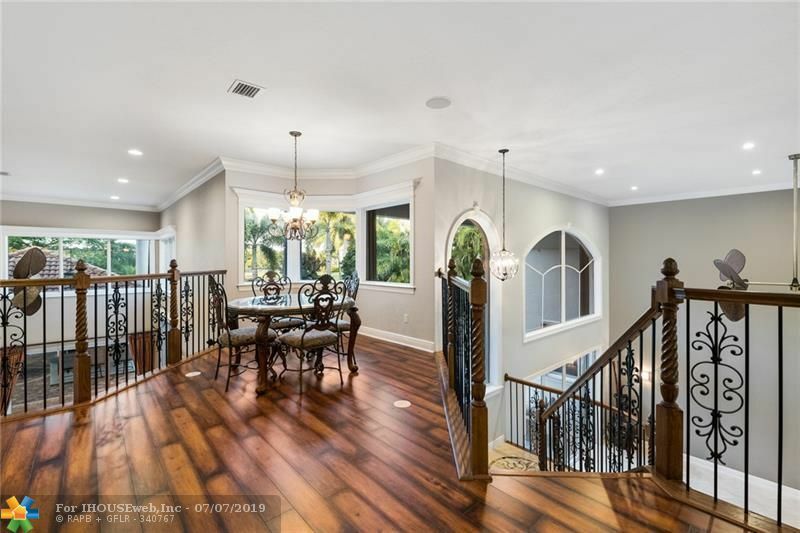 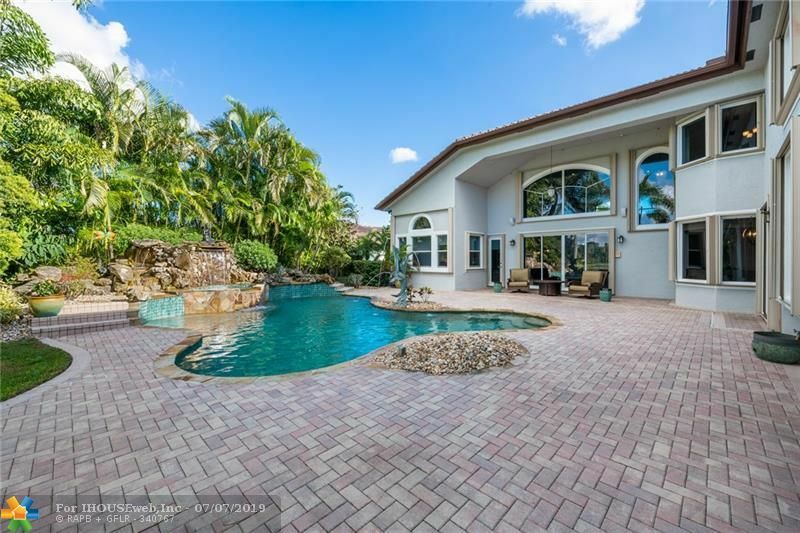 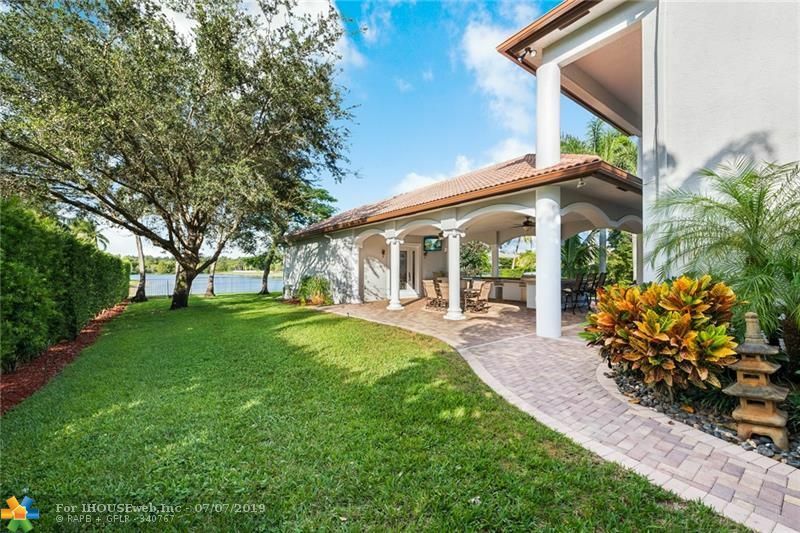 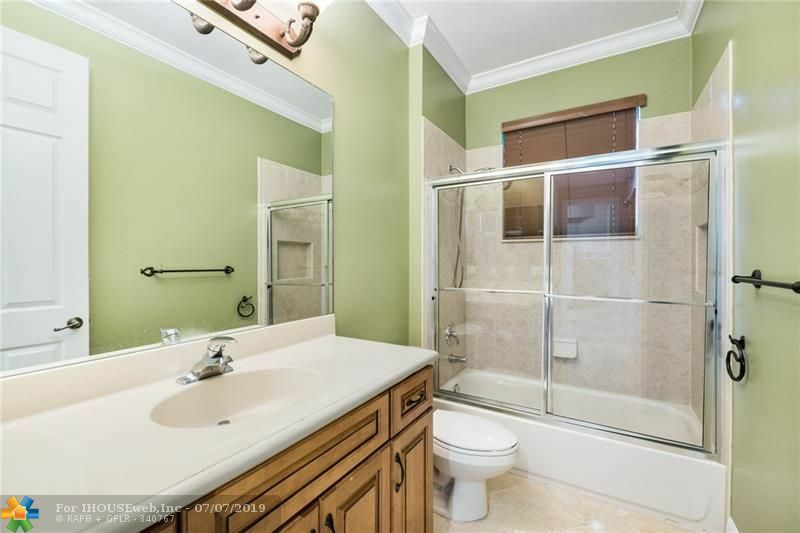 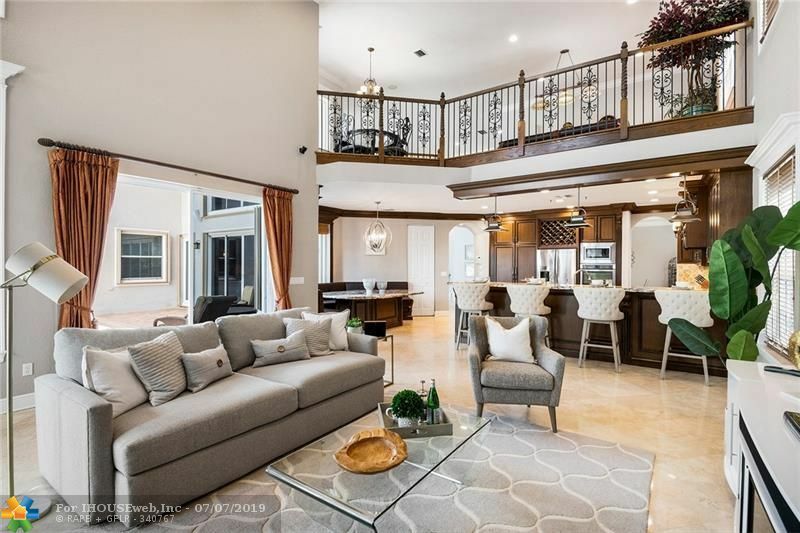 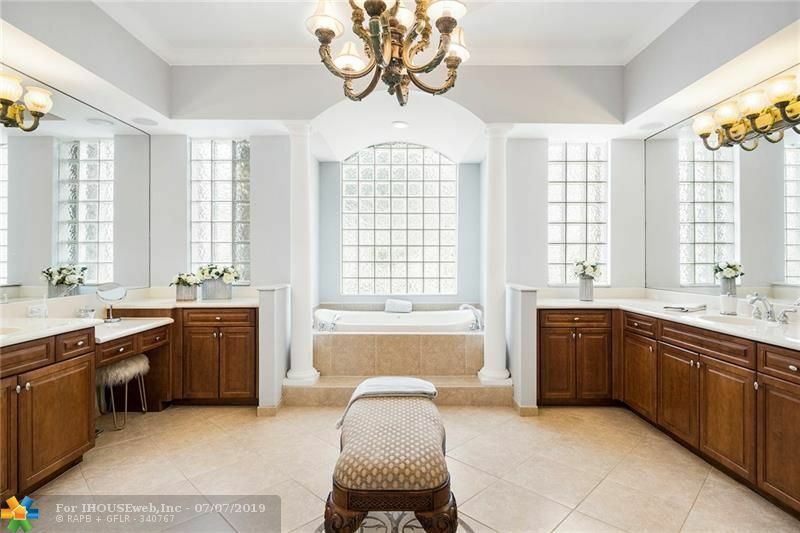 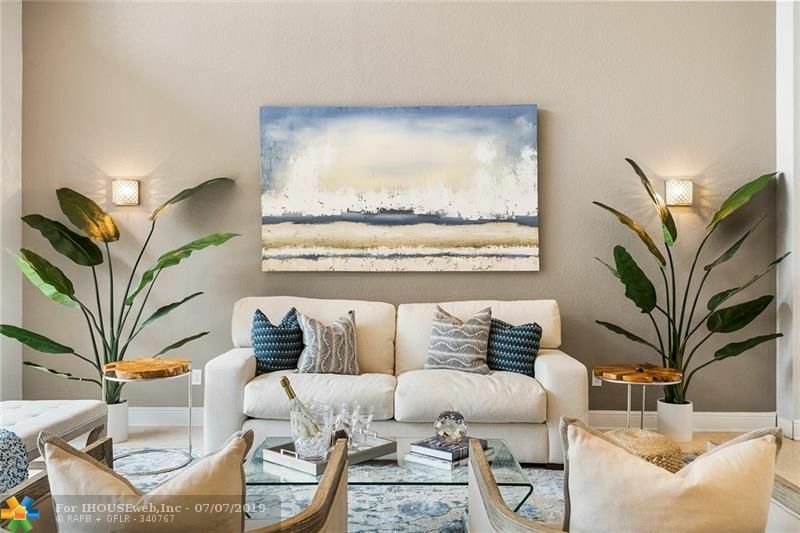 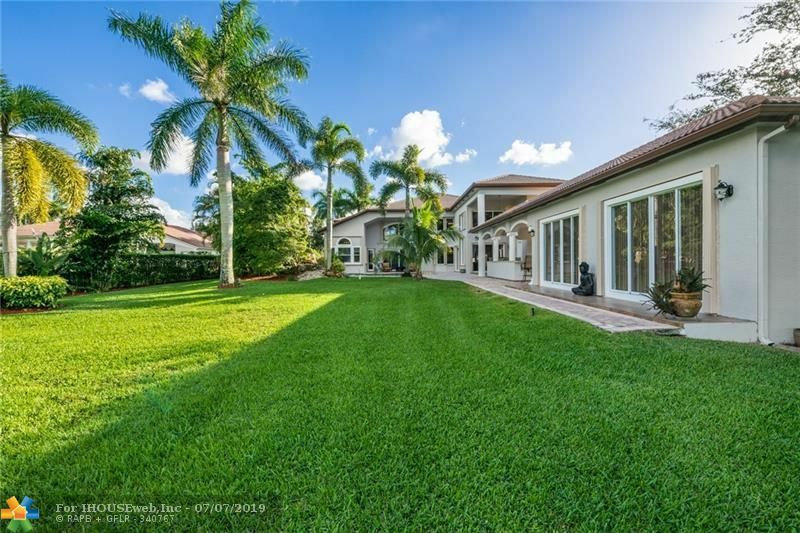 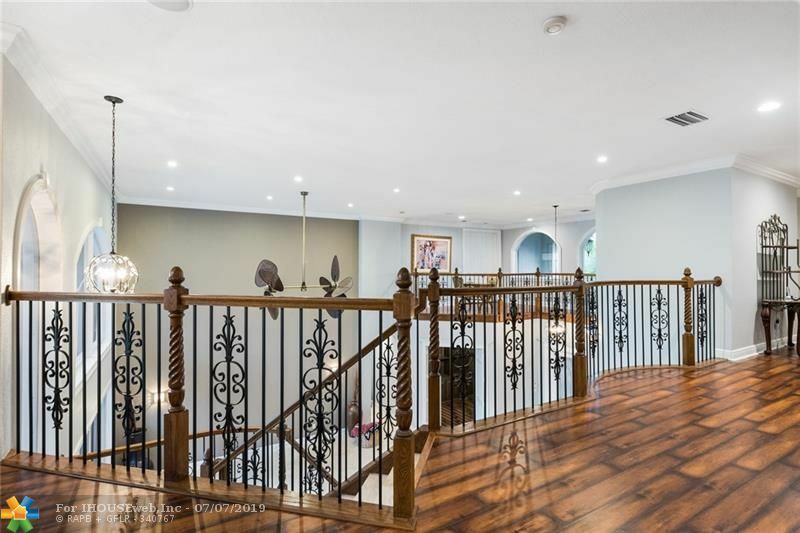 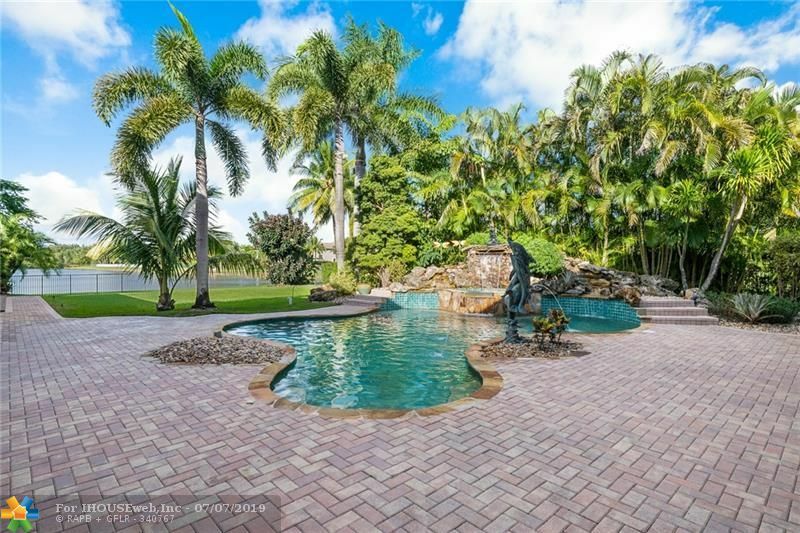 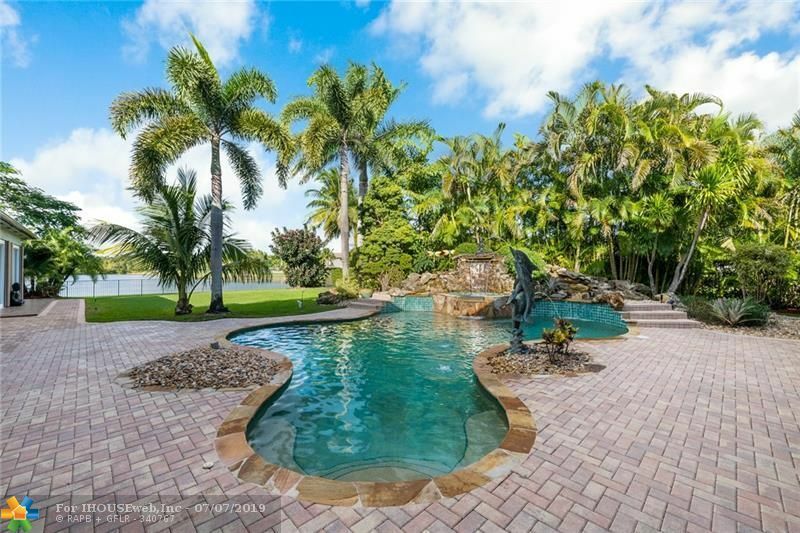 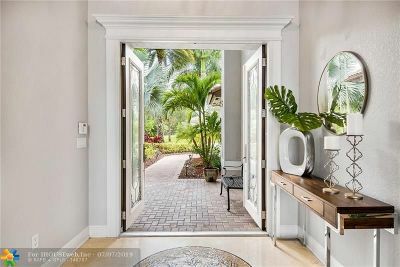 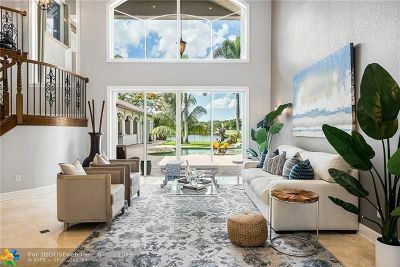 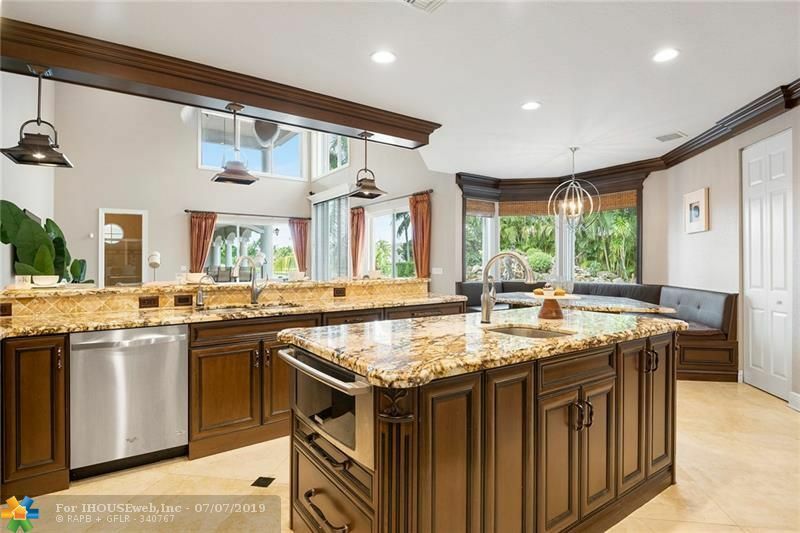 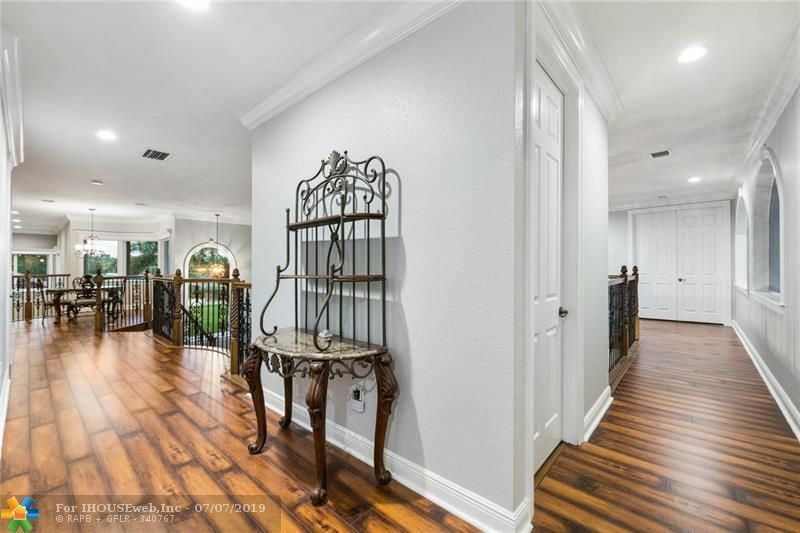 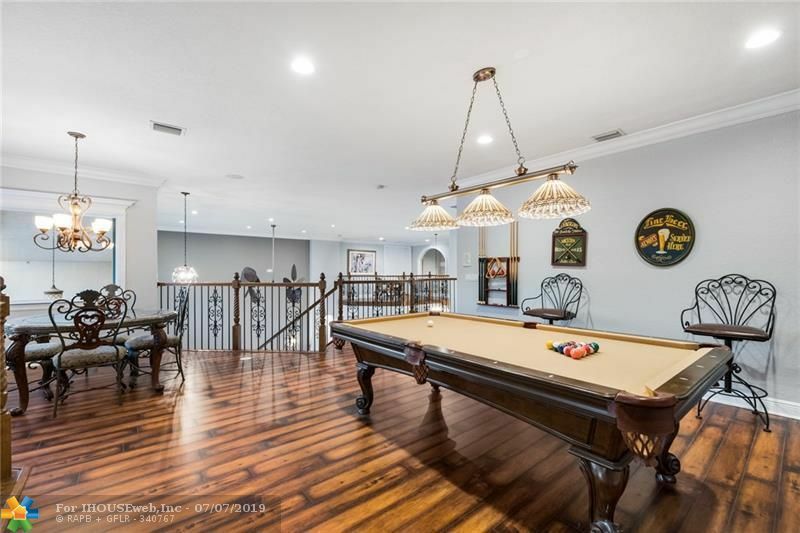 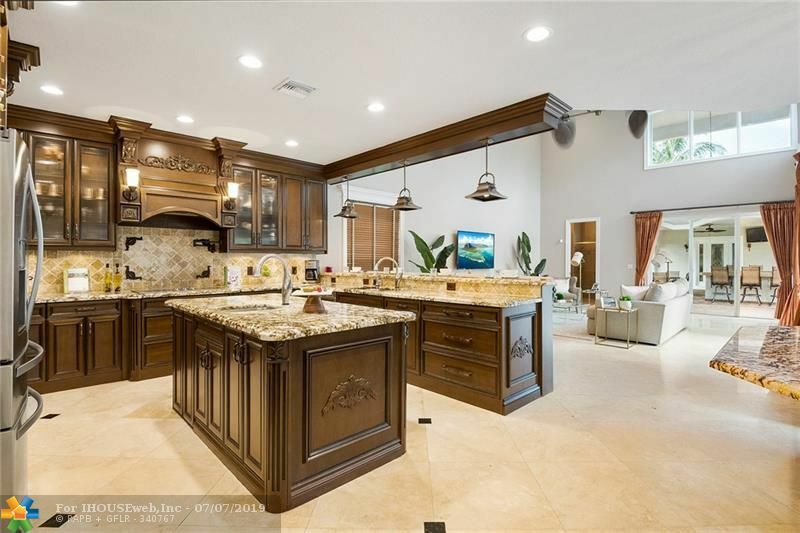 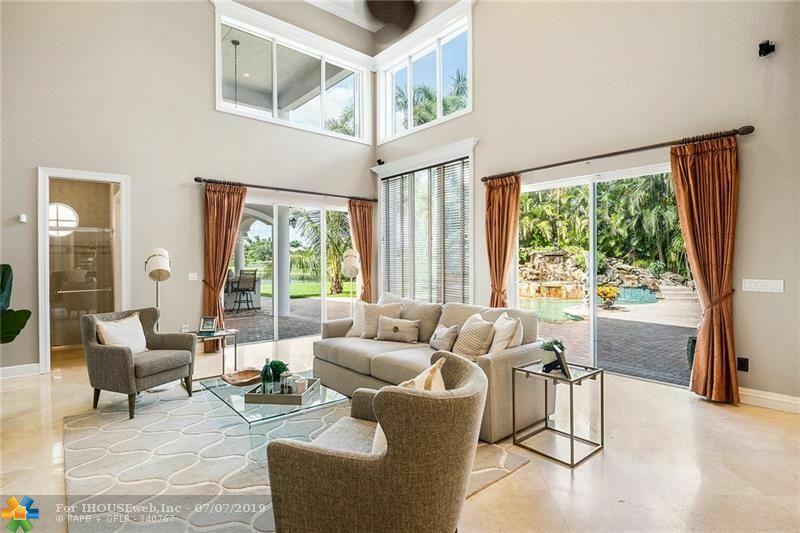 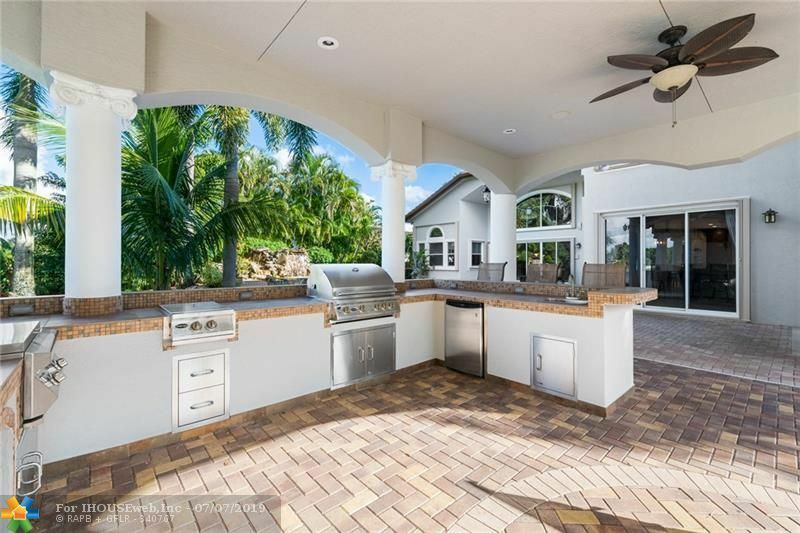 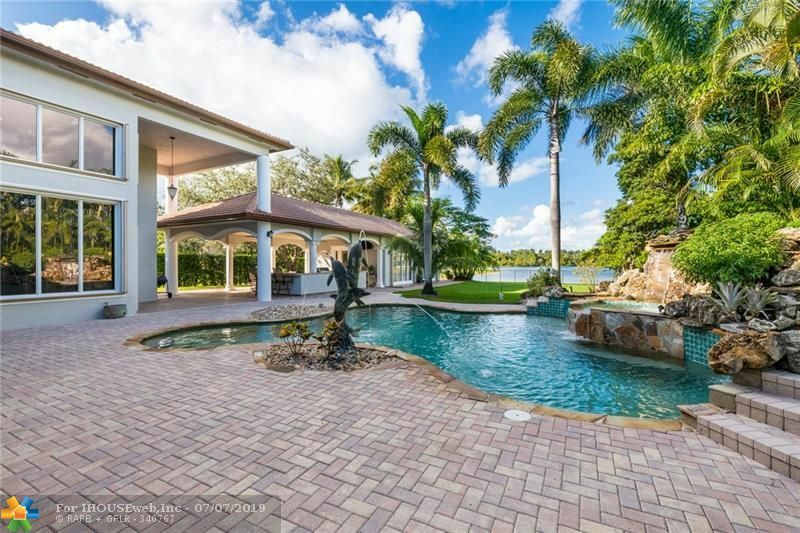 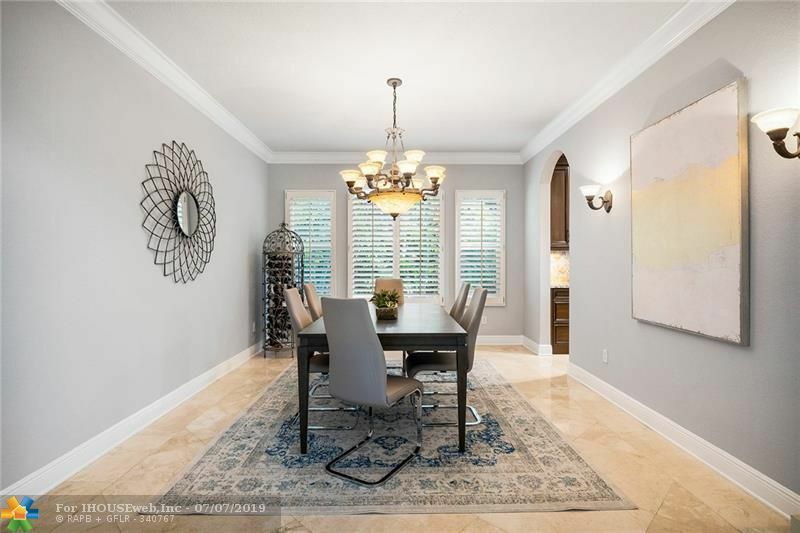 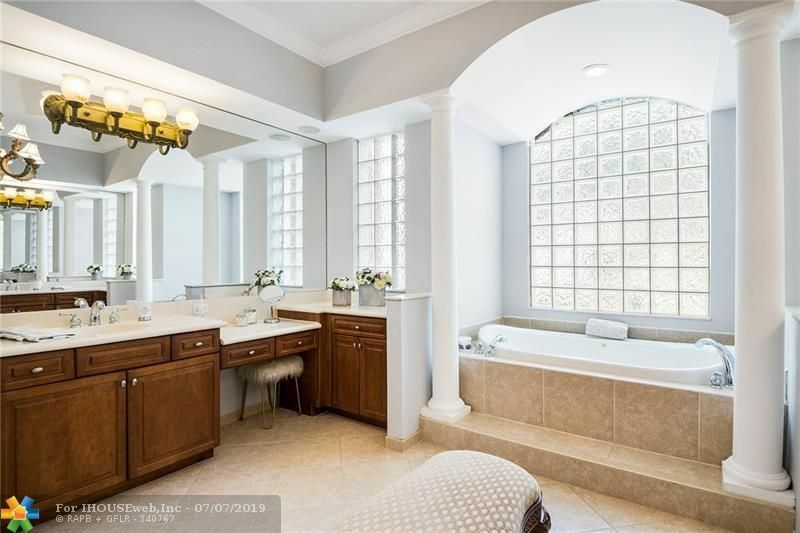 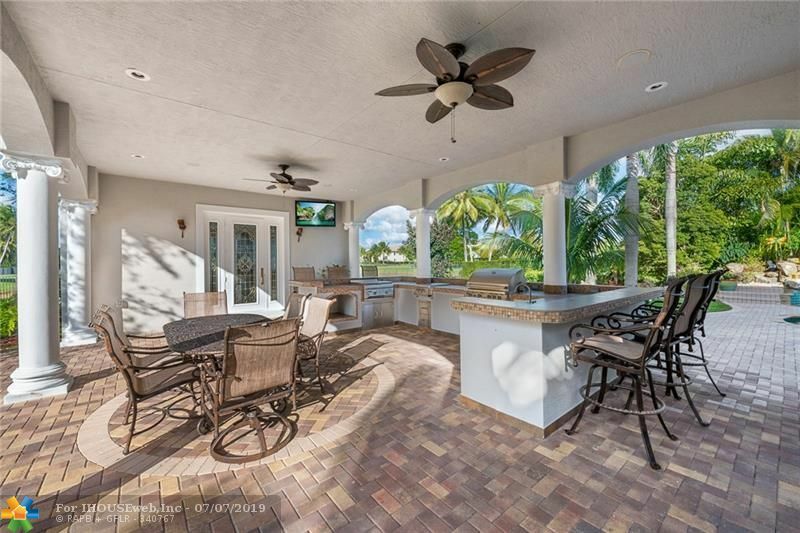 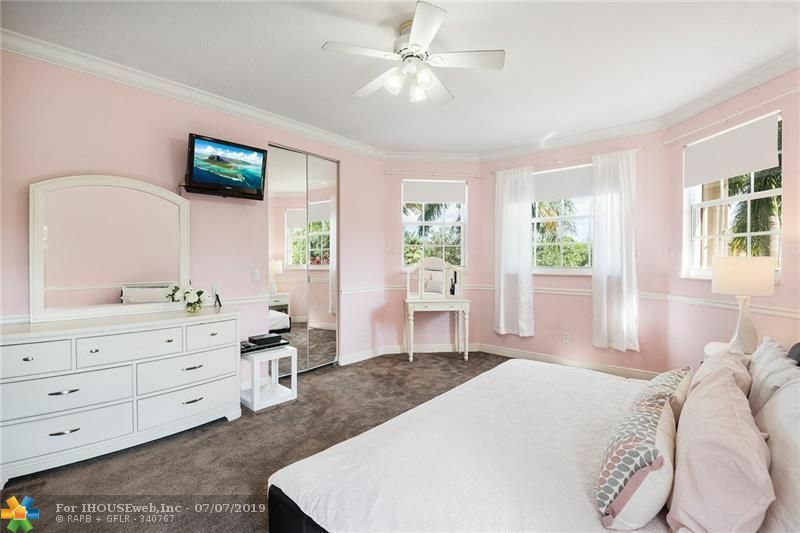 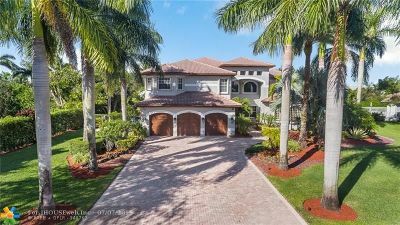 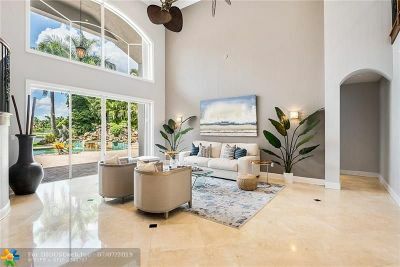 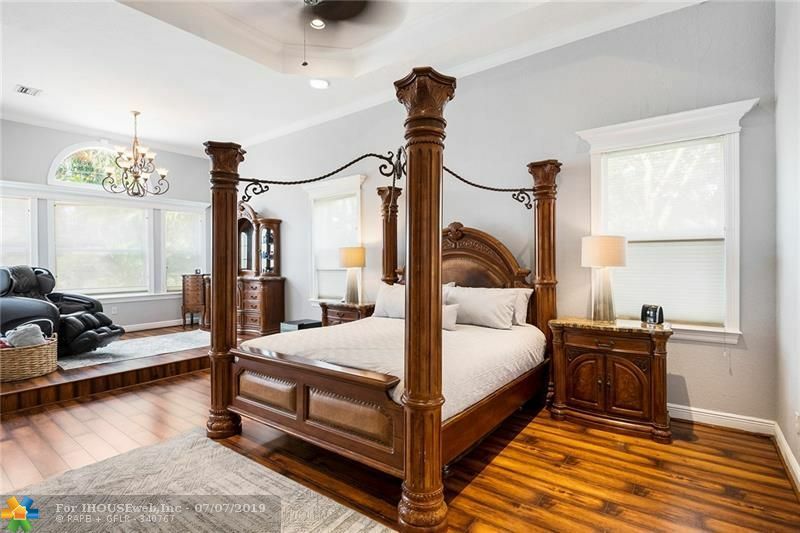 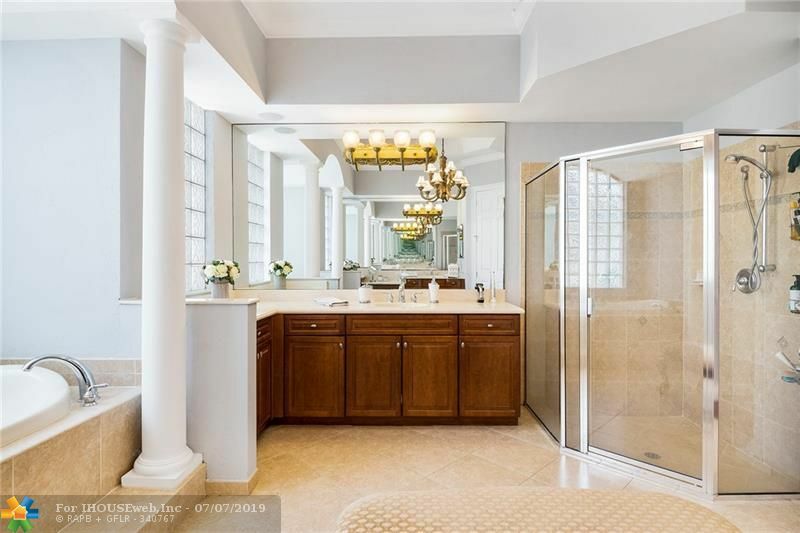 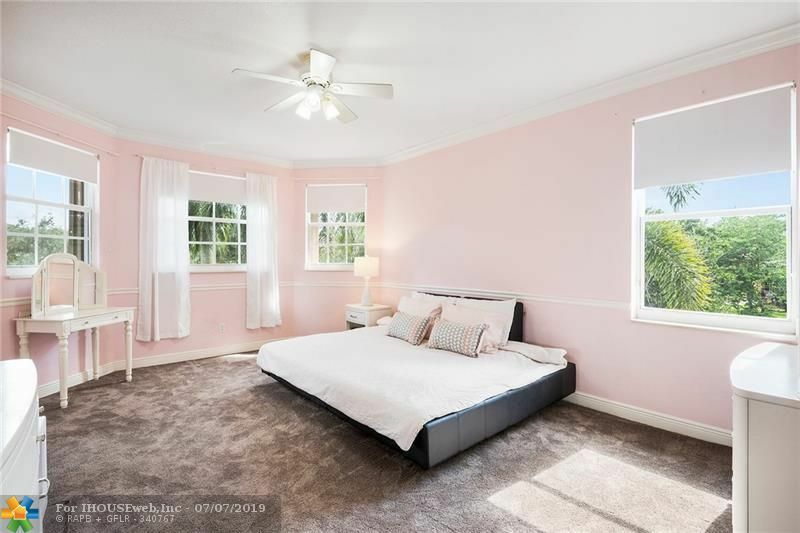 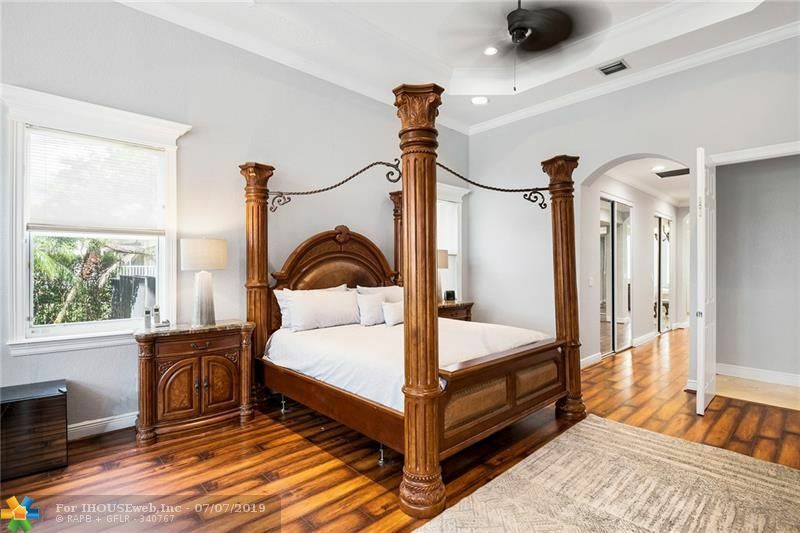 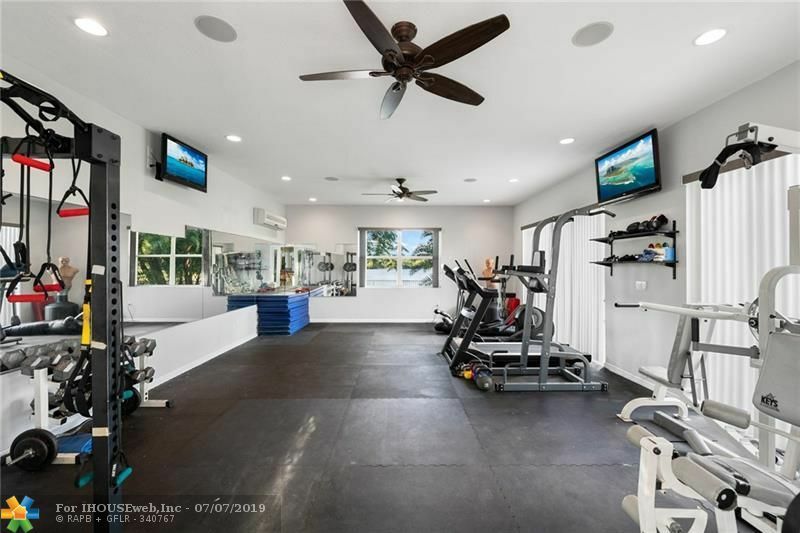 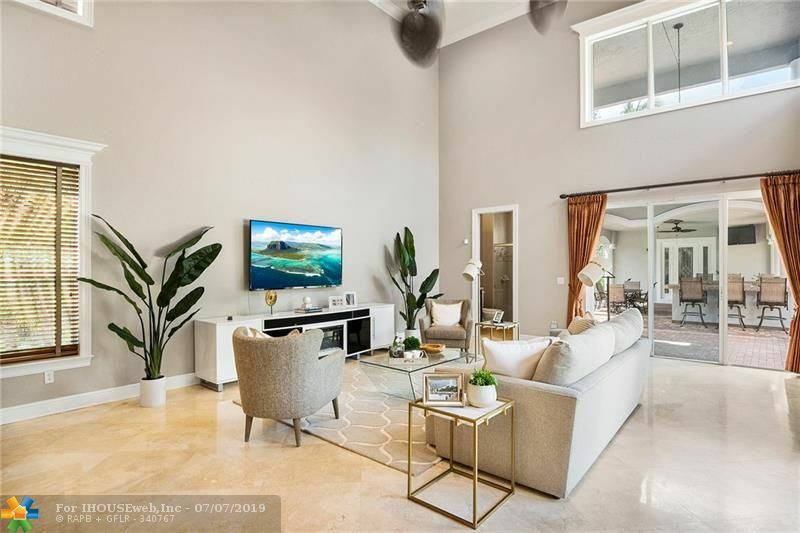 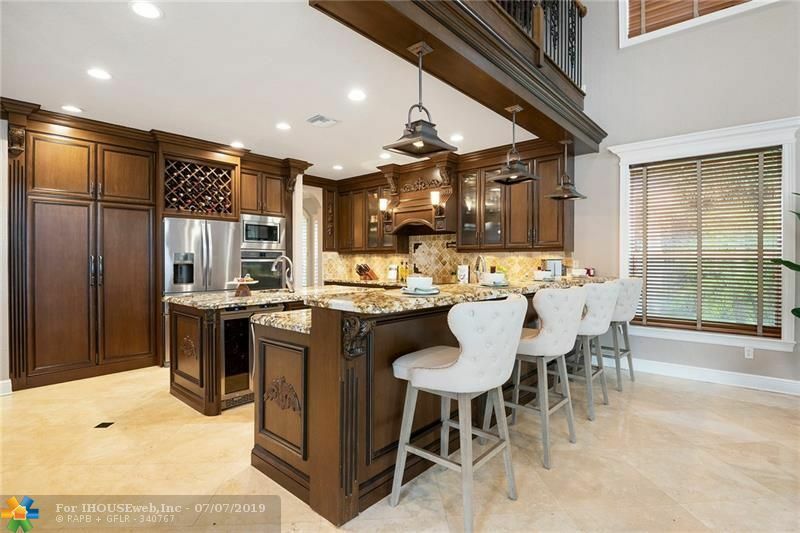 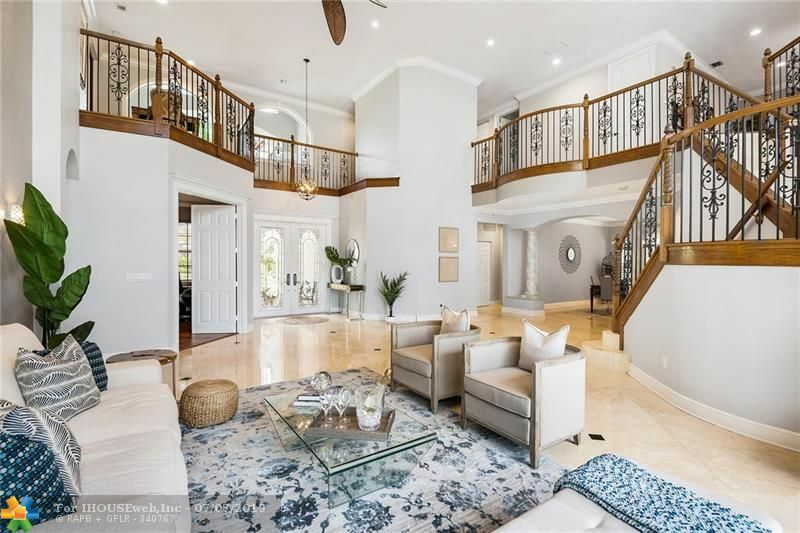 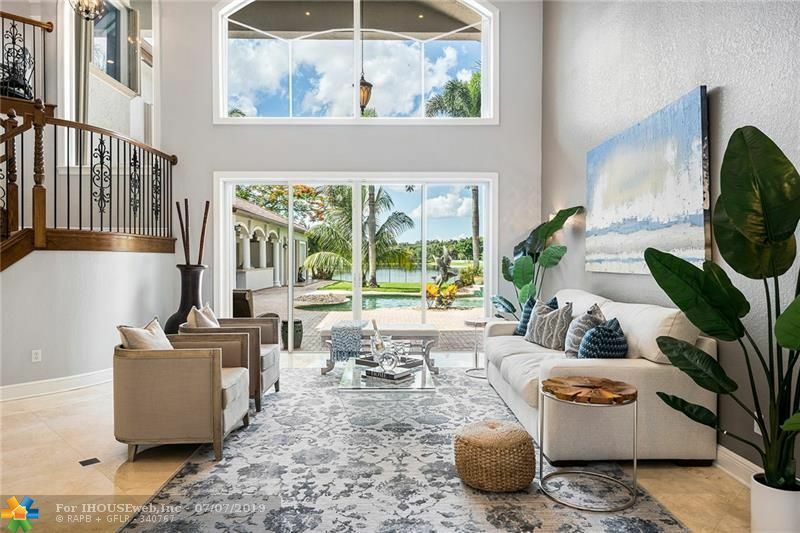 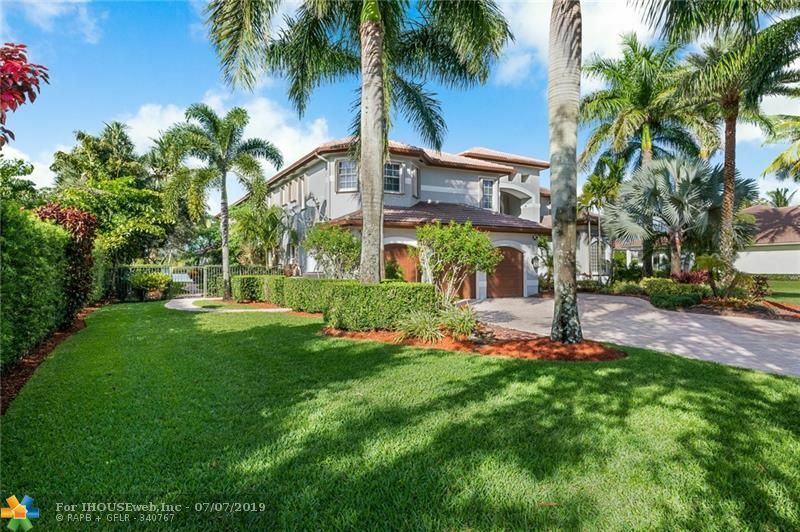 If You Love to Entertain this Home has a Grand Living Room, Travertine Marble Floors, Dining Room, Large Family Room, and the Kitchen is a Chef's Dream. 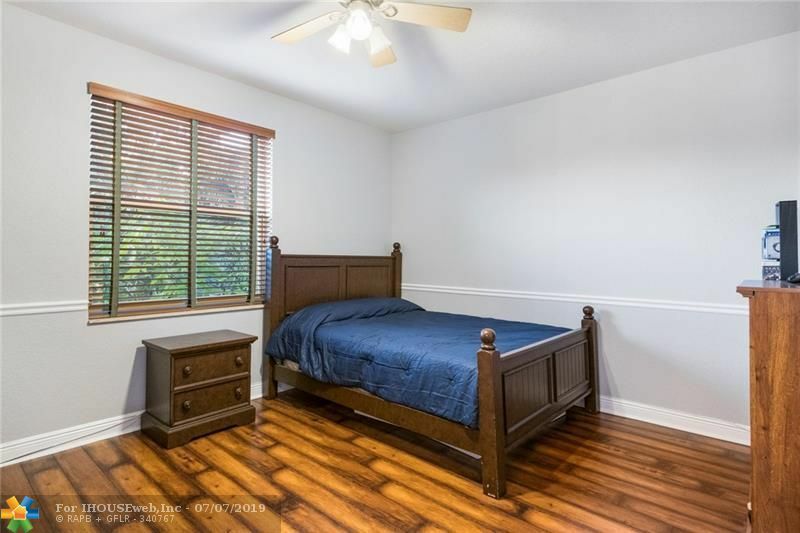 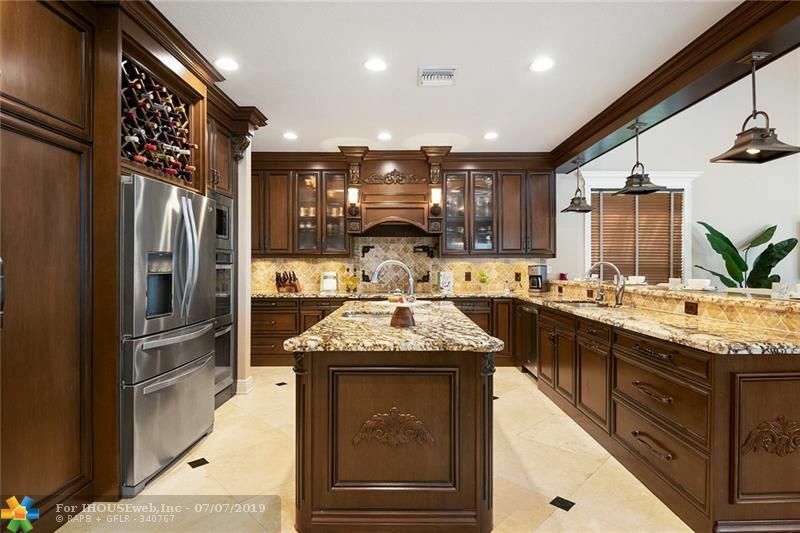 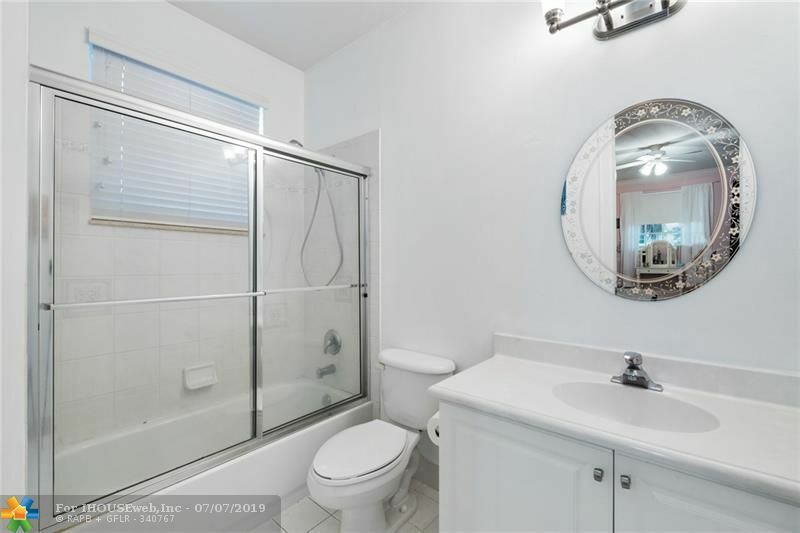 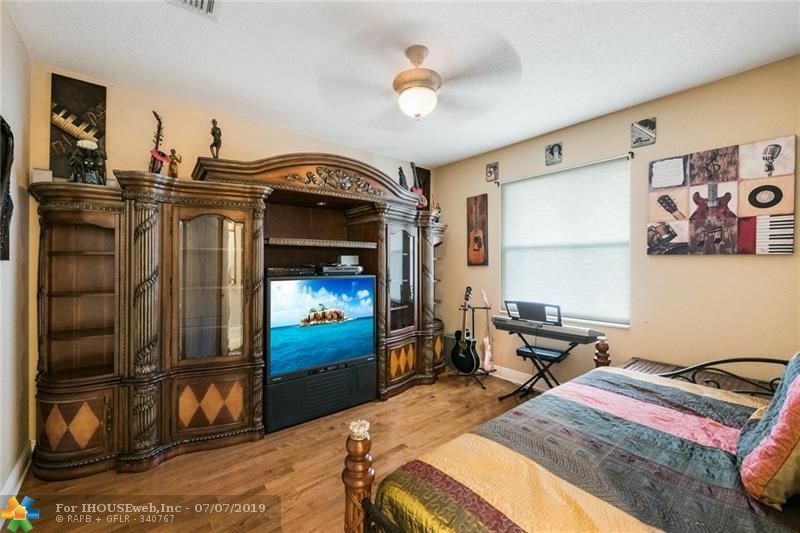 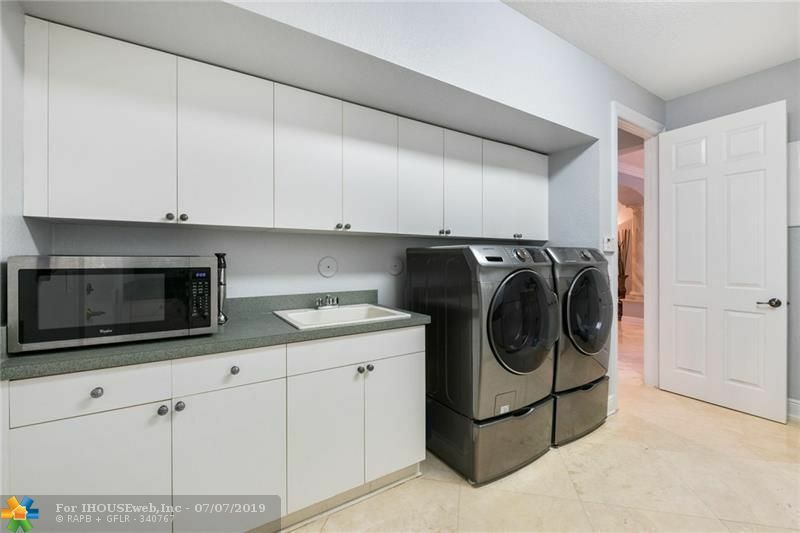 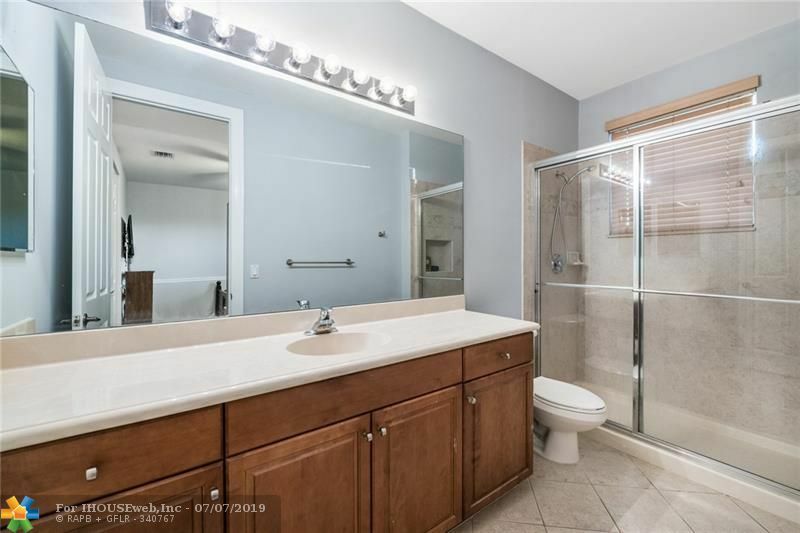 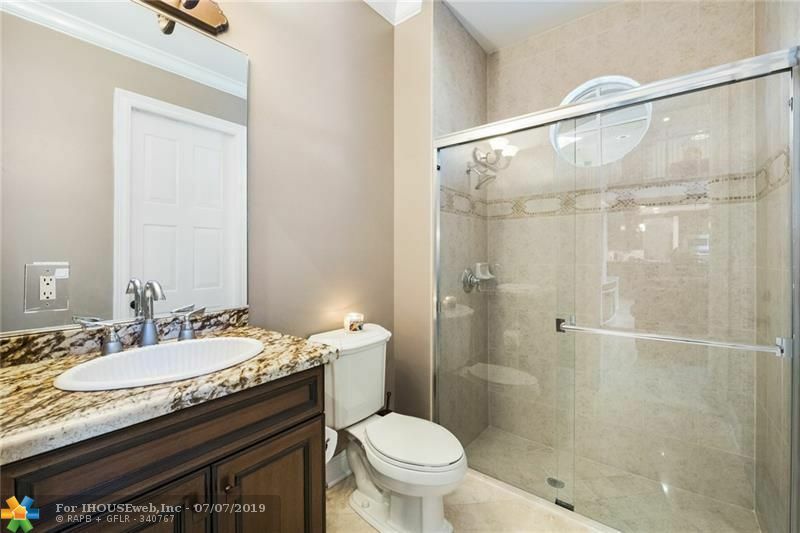 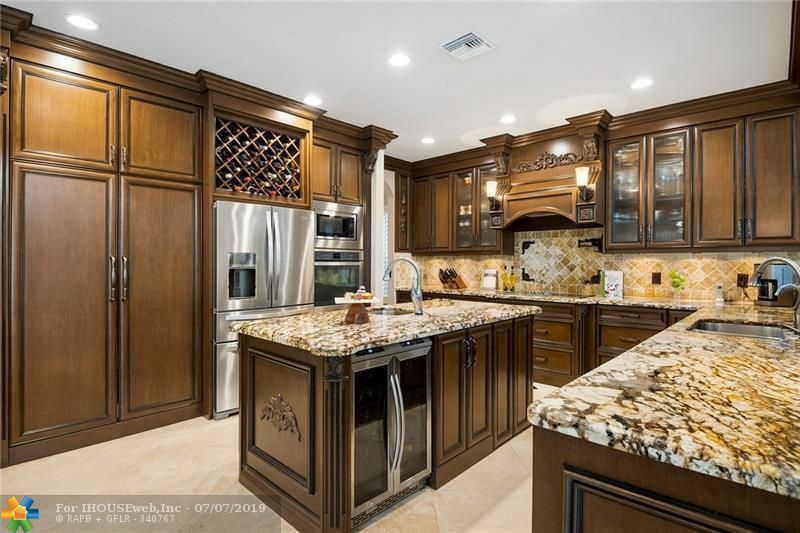 Upgraded 3 years ago with Top of the Line Appliances, Cabinets, Exquisite Granite, Crown Moldings, Double Ovens, a Warmer, Wine Cooler and much more. 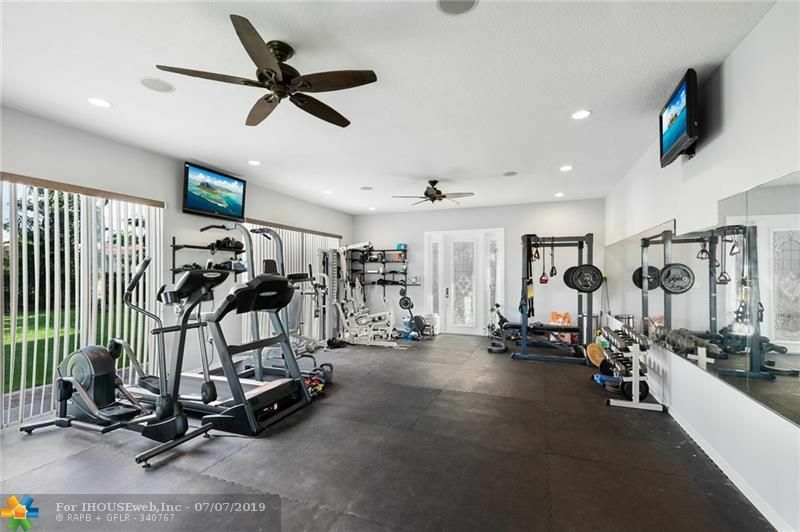 The Resort Style Backyard features a Long Lake View, Waterfall, Heated Pool, Jacuzzi, Outdoor Kitchen and Your Own GYM. 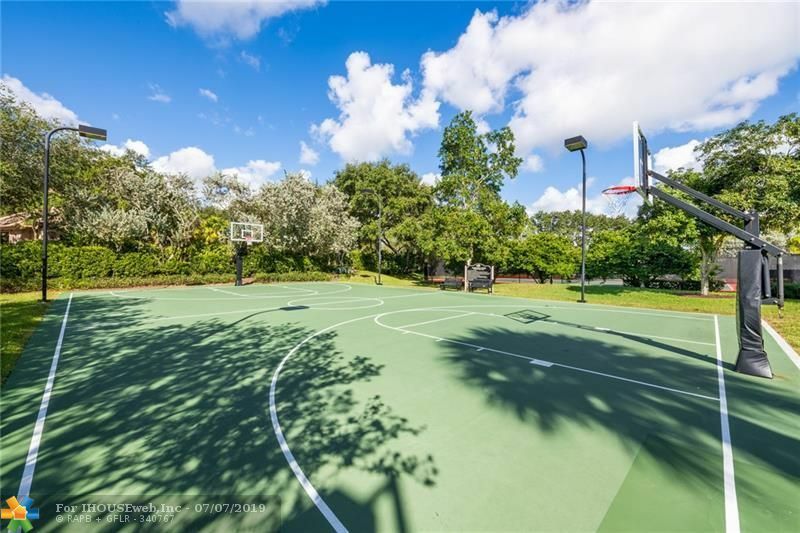 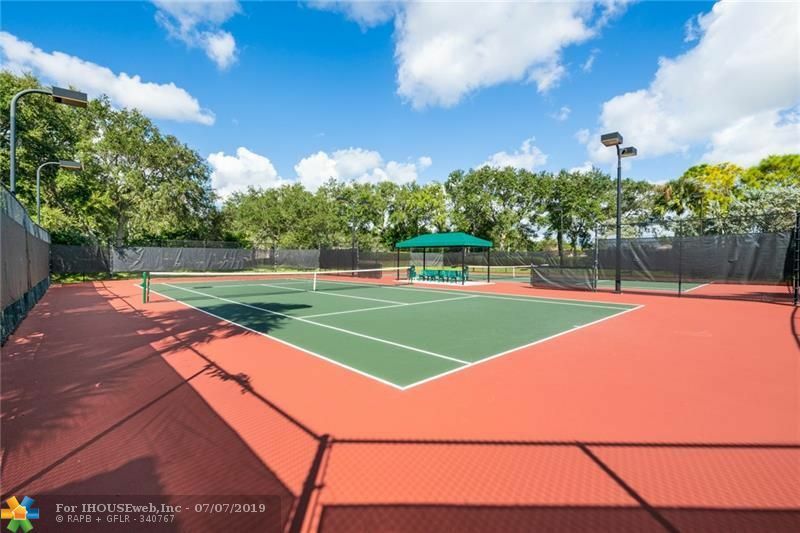 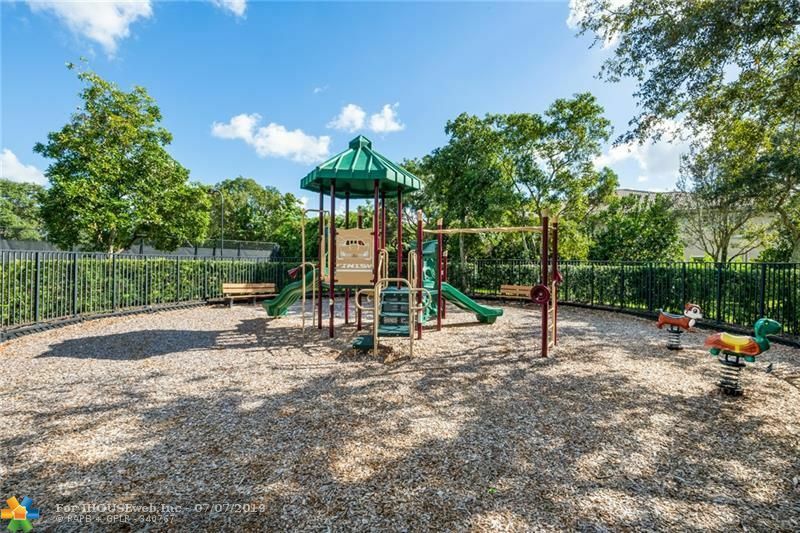 The Community Amenities include Clubhouse, Playground, Tennis and Basketball Courts. 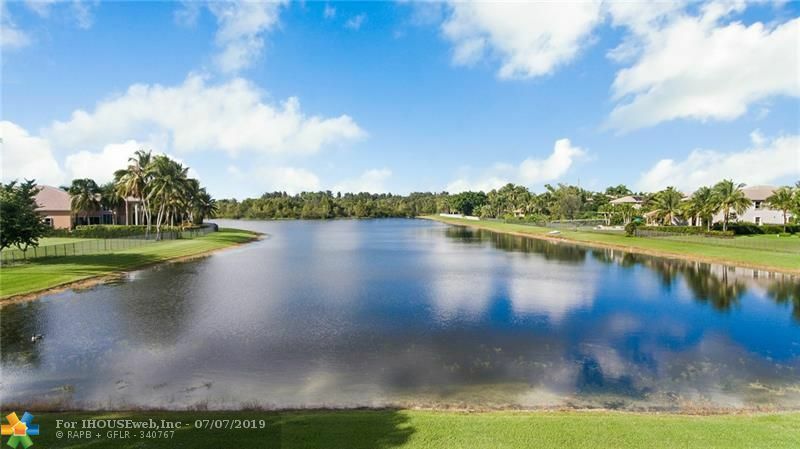 Directions: 595 To Nob Hill Road Head South To The Second Long Lake Ranches Entrance.